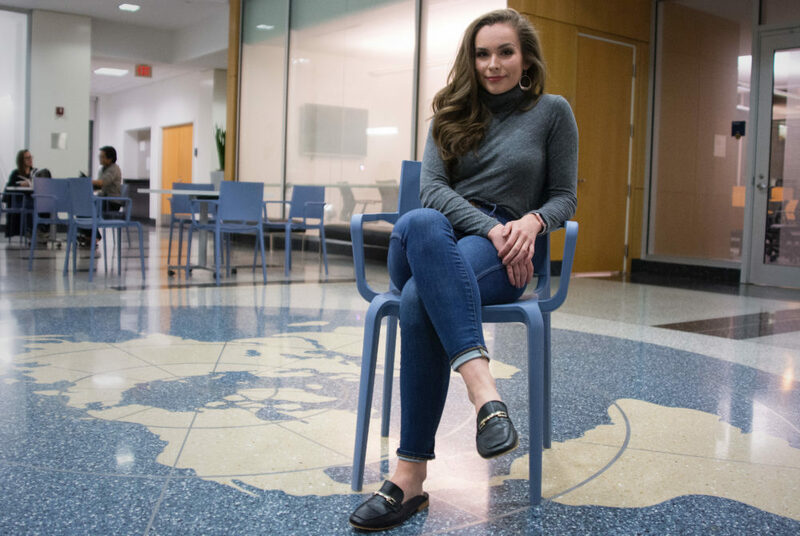 Stories from the February 23, 2017 issue of the GW Hatchet. 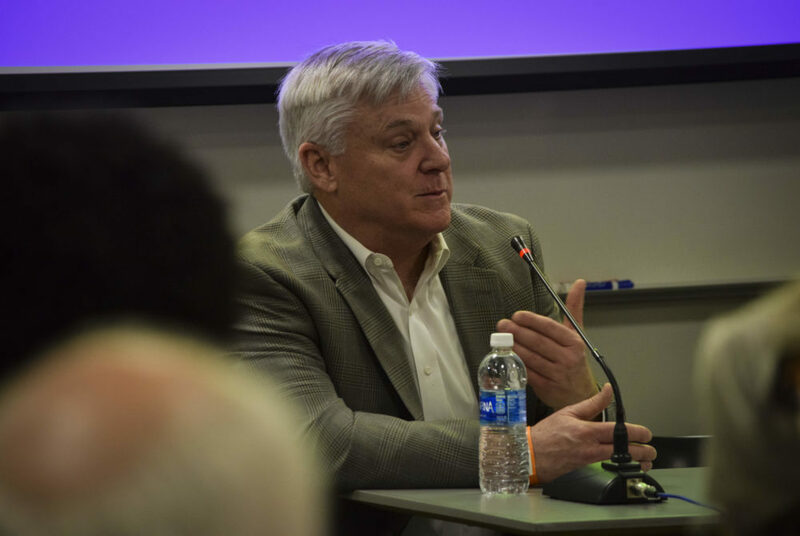 A School of Business adjunct faculty member was recently appointed the Secretary of the Department of Education in Puerto Rico. Students are pushing back on the Trump administration’s recent approval of completing the Dakota Access Pipeline. 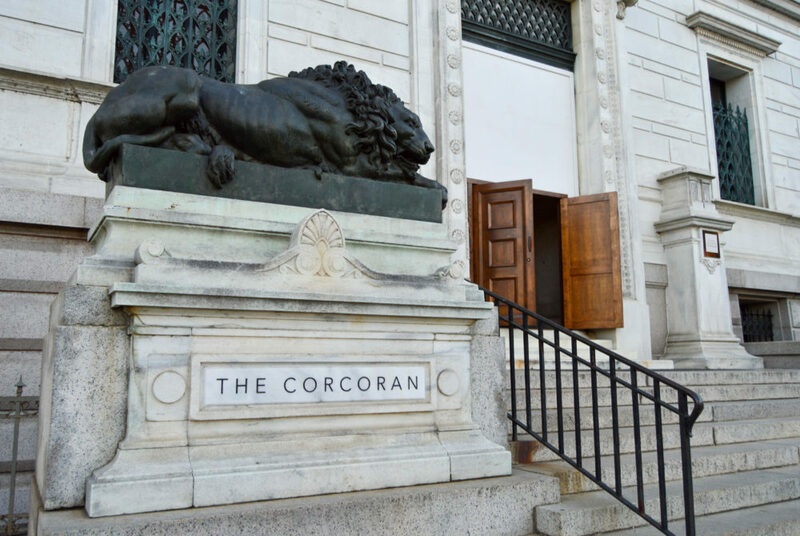 Arts faculty drafted bylaws for the Corcoran School of Arts and Design to prepare for the merger of all arts programs by next fall. 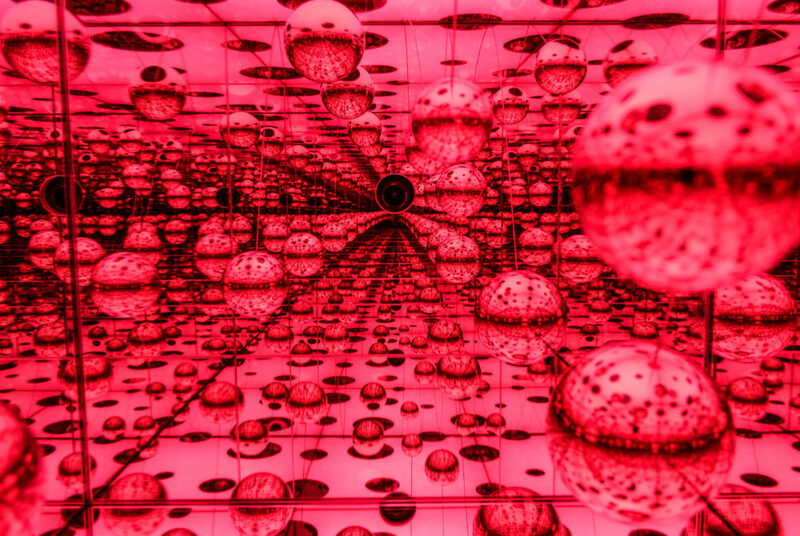 The Hirshhorn Museum and Sculpture Garden’s latest exhibit is perfect for those in need of a new trendy Instagram photo or getaway. The Colonials (14-13, 6-8 A-10) will host the Minutemen (13-14 , 3-11 A-10) Thursday with just four games remaining in the regular season. 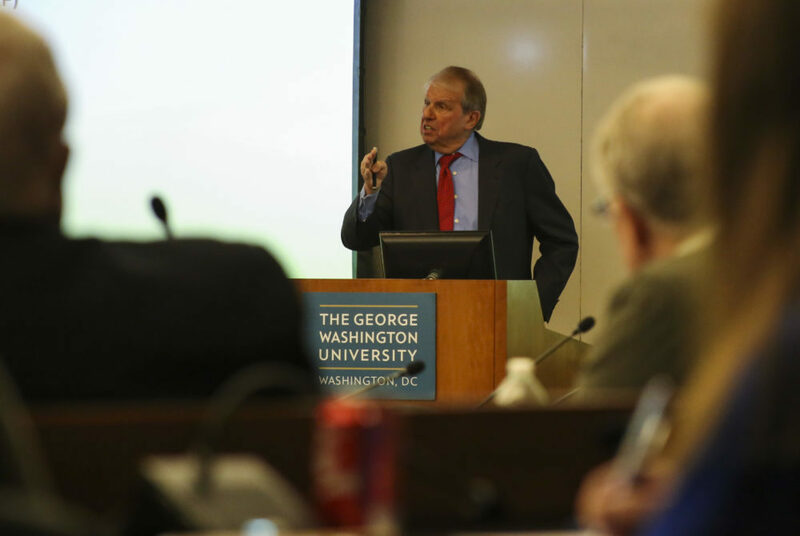 GW’s research office will fund two postdoctoral fellows in a new program this year to bring in more training grants. 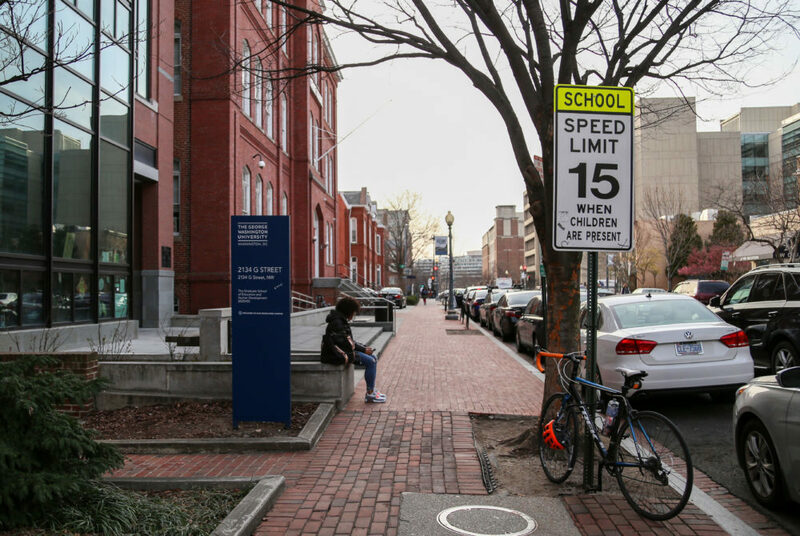 A D.C. Department of Transportation proposal would lower the speed limit around residential areas and schools at certain times – including G Street. Explore the secrets of D.C. politics, compete in a live version of Monopoly and celebrate celebrities in the District this weekend. This week in music, soak up the unseasonable sunshine with these upbeat springtime jams by young artists.